Casa Pueblo, Mendoza Argentina | StyleAble Fashion For Everyone! The owners of Casa Pueblo have got their business down to a fine art. Based in a renovated Mendozan house, with decent wifi, clean spacious rooms, kitchen area and with an extensive knowledge of the excursions and local events, both Casa Pueblo and it’s owners tick many boxes. Former backpackers themselves, they have managed in one year to open and establish a clean, friendly professional hostel. With a clear understanding of what the seasoned and novice traveler wants, the team at Casa Pueblo have taken most of the tours themselves so they know exactly what and how to advise you. 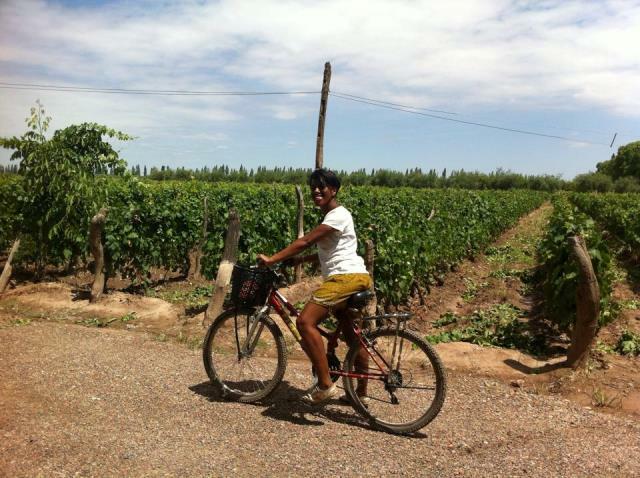 There are a wealth of activities to choose from, including bridge jumping, cycling, crafting, horse riding, mountain trekking and of course wine tours. By Khutina Griffiths. As I child I often enjoyed horse riding at camp, so for one of the excursions I opted for a horse back trail through the mountains topped off with an evening Asado, the term used for an Argentinian BBQ. Being a single traveler wasn’t a problem, they simply sourced a tour for me that grouped up with the other hotels and hostels. Before setting off we were driven out to the ranch and treated to a very fine Malbec! The horses were easy to control and of course the mountain scenery was beautiful. Unfortunately, we missed the sunset but the delicious Asado of beef, chicken, chorizo, salad, fresh bread and a little more Malbec made up for it. I have long wondered how hostels like Casa Pueblo cater for their guests during the Christmas holidays. In Argentina, Christmas Eve is the big day and ours began in the early evening with an Asado and sparking wine from the local vineyard. We were then treated to ice cream and sparklers which we lit for the Christmas Day countdown. It felt just like a New Year’s eve party as we clinked glasses and toasted each other, sparklers waving in the air. After the meal, we made our way up to the roof to watch the neighborhood fireworks that exploded all around us and chatted away into the night. It felt like a true family dinner – one that I felt privileged to be a part of. With a mixture of French students, Italian volunteers, Dutch designers and architects among the fold, it occurred to me that travel is no longer just the main stay of the gap year student. 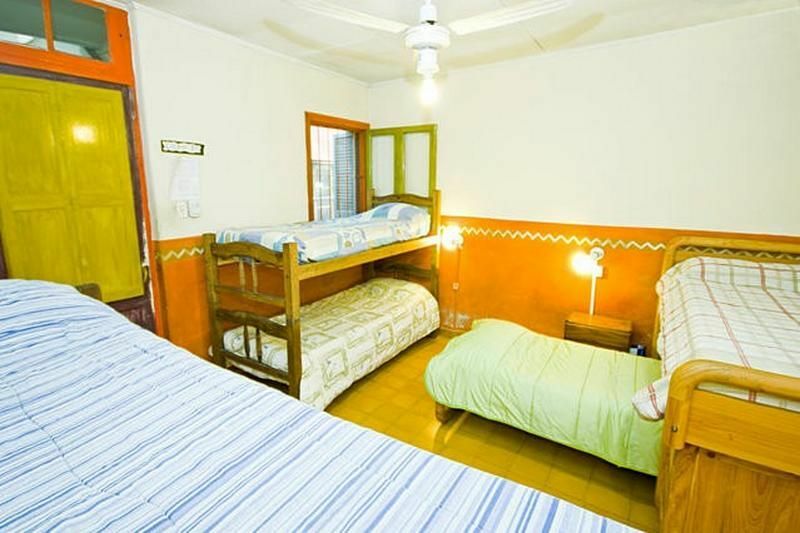 Hostels like Casa Pueblo cater for a more interesting and eclectic clientele, whilst still staying competitively priced. Case Pueblo is one of the few hostels that serve a full breakfast of breads, cakes, cereal, eggs and fruit and has excellent proximity to the bus terminal, a local supermarket, a set of decent restaurants and local bakeries. In short, you will never be left wondering the streets for a decent meal. A party hostel this is not, so you won’t get groups of exchange students blathering into the night or loud dance music at Casa Pueblo. However, what you will get are a team who genuinely want to ensure you have a good time and experience all that Mendoza has to offer.